Prior to working at UWS Murray Leith was at the University of Glasgow, and he has lectured at universities in Scotland and the United States. He has published on several aspects of Scottish and British politics, nationalism, national identity, the Scottish Diaspora, independence and Union. He is currently working on research involving nationalism and national identity in Scotland, and the Scottish Diaspora, as well as other aspects of contemporary Scottish politics and society. 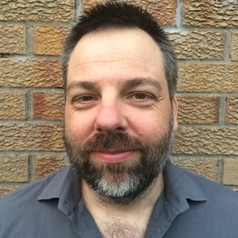 His most recent completed projects focus on national identity and discourse in Scotland, and journal articles on belonging and national identity. His co-edited volume, The Modern Scottish Diaspora, was published by Edinburgh University Press in July, 2014.